The August 14 is the very special day in the international cricket history. The day had observed the dawn and dusk of two legendary international cricketers in between 42 years. Leading the series by 3-0 of the five-match Ashes Series, Australia came to play the last match of the series at Kennington Oval (London). After winning the toss, England decided to bat first but they were bundled out for just 52 runs. In reply, Australia had a great opening start of 117 runs. 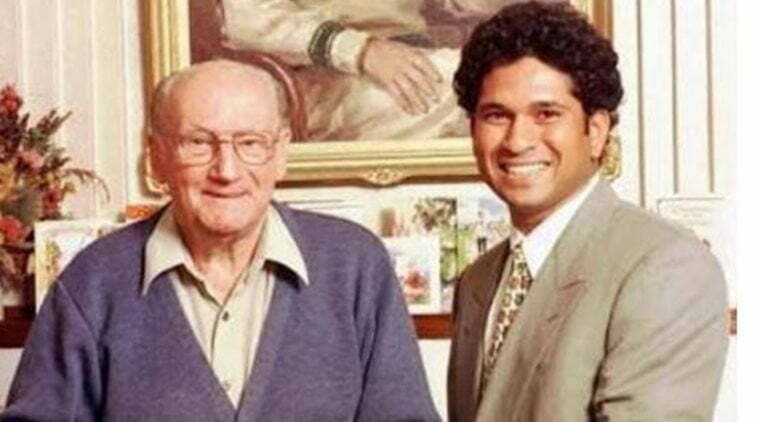 The no.3 batsman and skipper Sir Donald Bradman, famously known as Don Bradman or The Don, came to bat for the last time in his international cricket career. Coming with the batting average of 101.39, Bradman had to score only four runs to secure his career batting average in three-digit figures. 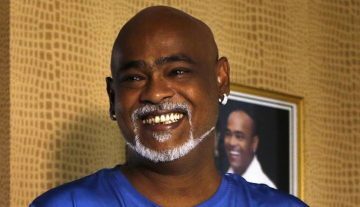 However, the right-handed world-class batsman failed to open his innings after facing only two balls as he was bowled by the English leg-spinner Eric Hollies. It was his seventh Test duck but probably the most unfortunate one. 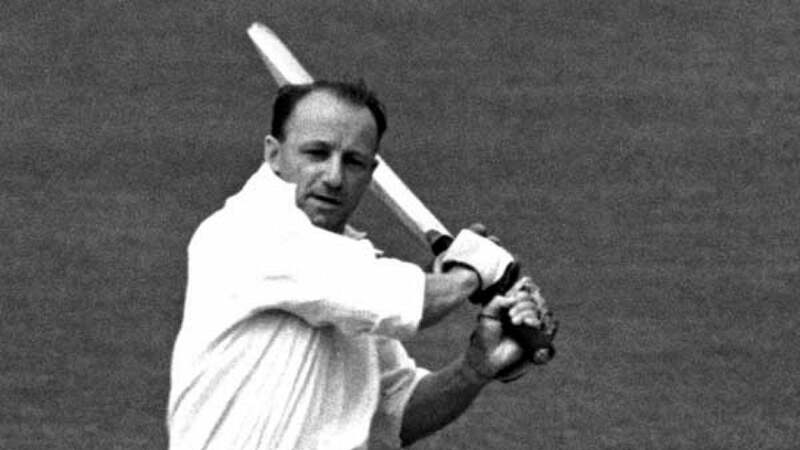 Don Bradman finished his Test career with the batting average of 99.94 as he scored 6,996 runs in 80 Test innings (52 Test matches). Don didn’t get another chance in that Test match as Australia won by an innings and 149 runs. After Australia was bundled out for 389 runs and getting the lead of 337 runs, England was bowled out again for just 188 runs that secured Australia’s emphatic victory but denied another chance of Don Bradman. The 42-year later of that incident, another legendary cricketer Sachin Tendulkar from India informed the world his presence for the first time with a match-saving unbeaten Test century. It was his first century in the international cricket and that came in a tough time. It was the second Test of three-match Test series between the hosts England and the visitors India at Old Trafford (Manchester). Leading the series by 1-0, England team captain Graham Gooch decided to bat first after winning the toss at Old Trafford. After England scored 519 runs, India managed to score 432 runs with the help of three big knocks (skipper Mohammad Azharuddin 179, Sanjay Manjrekar 93 and Sachin Tendulkar 68). Leading by 87 runs, England scored 320/4 before declaring that innings and put a big target of 408 runs in front of the visitors. Sachin came to the crease on 109/4 and soon the scoreboard was gone down to 183/6. 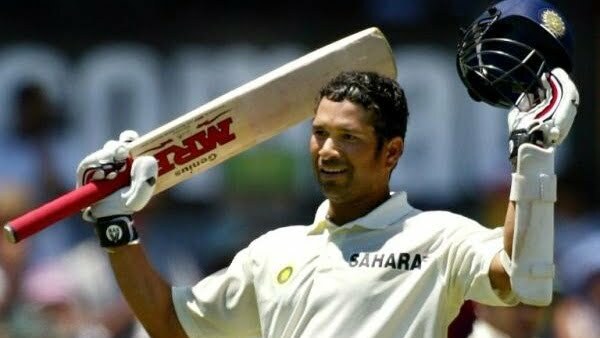 Playing his 21st international innings and 14th Test innings, Sachin produced a marvellous performance with the bat and saved the Test match for India. He remained unbeaten at the end of the day on 119 runs off 189 balls (17 fours) while he also put an unbroken 160-run partnership for the seventh wicket with Manoj Prabhakar (67*). That innings built up a special image for Sachin Tendulkar who later won hearts of the cricket world for a long time.